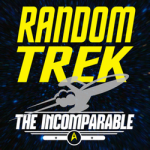 Michael T. Rose, of TUAW, joins Scott to discuss the first season The Next Generation episode Conspiracy. Put on your tin foil hat and watch out for Trapper Keepers. Aliens have infiltrated the highest ranks of Starfleet Command and Riker is pretty ok with it. Will Picard join the clean plate club? 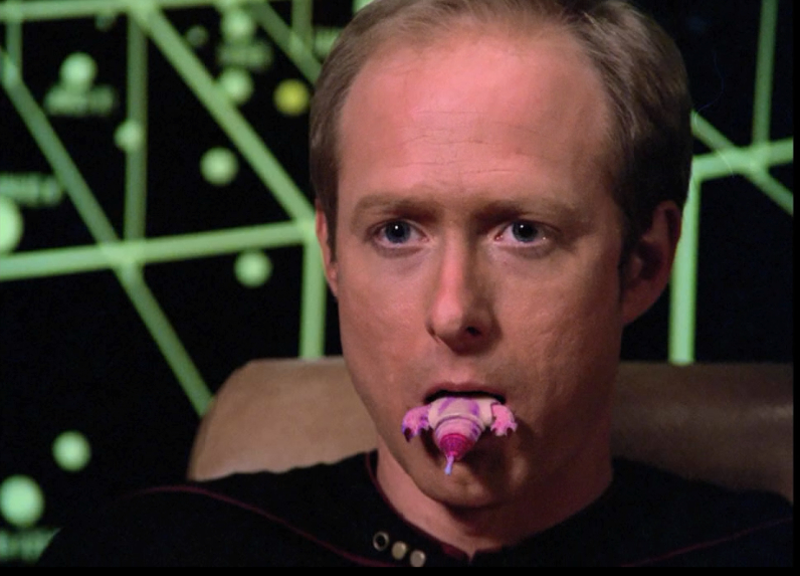 Can Starfleet survive is Data is the last man standing? Why are all the elderly Admirals wearing the pajamas? All these questions, and more, are discussed in this episode.